STEVEN TO LECTURE AT HARVARD TUESDAY! Can’t attend? Watch the lecture live on streaming video at www.barbecuebible.com. 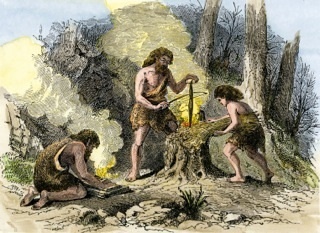 Did barbecue beget civilization? Did grilling make us human? Tune in and find out!